We all need hope. – My thoughts on a page. Imagine how much of every day we hope. We hope the weather will be good, the traffic will be light, our children will grow up happy, someone will love us. Every day we fill our lives with hope. What happens when hope is taken away? “We woke up this morning with no hope”. At the time it was sickening. 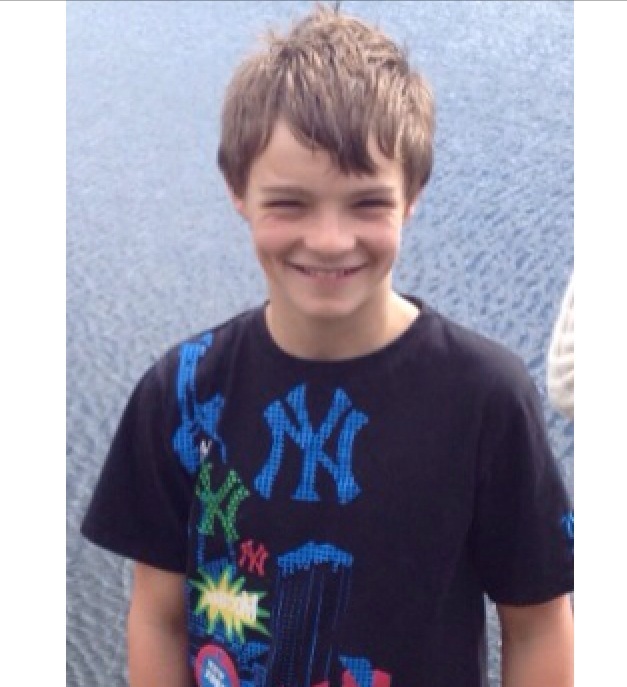 After months of hoping Daniel would get better and come home, it was all over. We had hoped his chemo would work, that he would get a transplant, that the transplant would work and finally that the virus would be beaten. Suddenly there was nothing left to hope for. Danny was gone. Hard as it was for those of us who loved Daniel to deal with this new world without hope, it must have been overwhelming for his parents and family. I spent time with my friend during those early days, but I can never pretend to know what she felt. Despite her pain I watched as she continued to search for hope. Then one day she found it. It came in the form of an organisation called Anam Cara, which literally translated is Irish for ‘Soul friend’. This organisation was begun by a number of bereaved parents who wanted to offer support and comfort to other parents who had lost a child. Anam Cara do not note the age the child was, nor how they died, only that a parent has lost a much loved son or daughter. Daniels mother did not wish to be a part of this club, but sadly she was. Meeting other parents who had experienced the pain she was feeling was hugely helpful, but one of the greatest gifts this group gave her, was hope. ‘I had a child who died and I have survived’. Some were one or two years bereaved, others more. At last she had mentors, people who knew her fears before she expressed them, who knew her pain, her sadness and what her loss really felt like. Those of us who were her friends were of little real help, for we, like her could not imagine life without one of our little ones, regardless of their age, nor could we imagine surviving, yet here she could see there was hope, she could survive. She would survive. Today we went to a fundraising lunch for Anam Cara, called ‘A lunch to remember’. It was humbling to be in a room knowing how many gathered there had suffered the unthinkable. The atmosphere was upbeat and I felt Daniel close to us all, as we spoke easily of him, and were made aware of some of the others who were missing from the lives of those around us. It was a very special lunch, for a very special group, who I will always be grateful to for bringing back hope into my friends life. Anam Cara, and those who work so tirelessly within it, thank you, for all that you do. Thank you. It’s amazing how many people give up their time to help others. 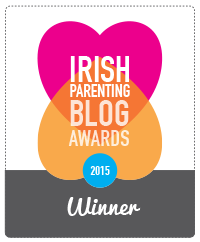 Pingback: Irish Parenting Bloggers | We all need hope. Beautiful sharing that makes my heart ache. So moving. I understand the pain of losing a child. Hugs. Simply lovely. A situation no parent ever wants to be in. Anam Cara. Anam Cara. To know that mothers, and fathers, and siblings find hope. Again. Anam Cara. Thank you for sharing this Tric. Thanks Colleen, for reading and understanding. what a beautiful organization and idea. reaching out to others with an understanding no one wants to have, but there is no choice in the matter. this helps to heal everyone, in the giving and receiving.